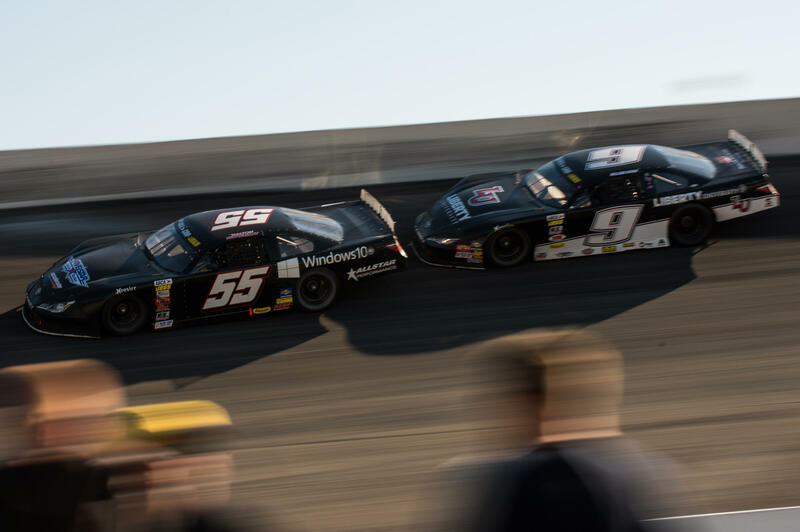 Charlotte, N.C. (October 10, 2016) -The 45th annual Winchester 400 is a crown jewel of late model racing that everyone wants to win, this year was no different drawing NASCAR names such as Christopher Bell and William Byron, up against some of the best super late model drivers and teams in the country. 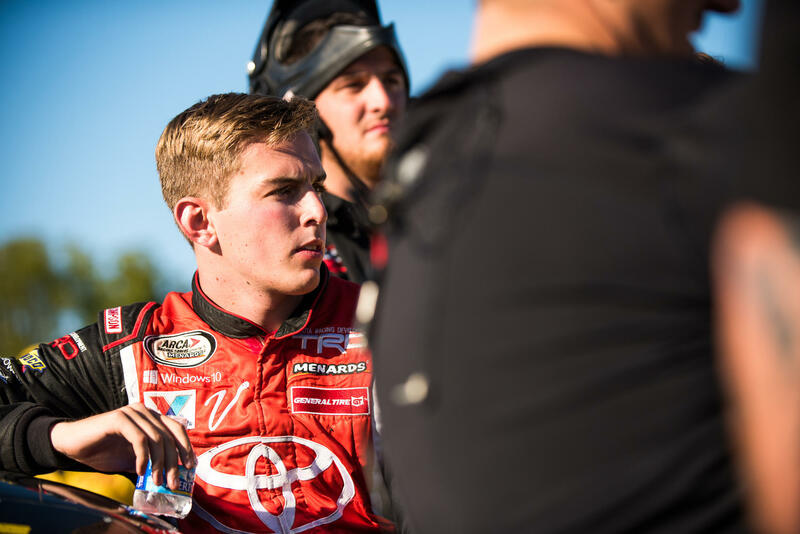 Dalton Sargeant and the Windows 10 Accelerate Motorsports Toyota team would make just their second ever start in the Winchester 400 at the historical high-banked half mile race track. Practice began on Friday for the three-day event with Sargeant working on long runs with older tires, each practice session the No. 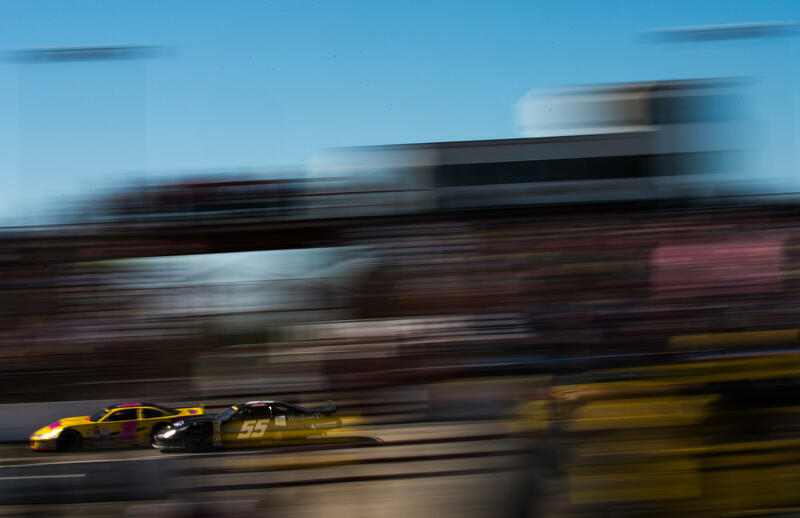 55 was right around the 10th position on the speed charts. Qualifying was more of the same as Sargeant also qualified in the 10th position, but was confident in his race car for 400 laps. 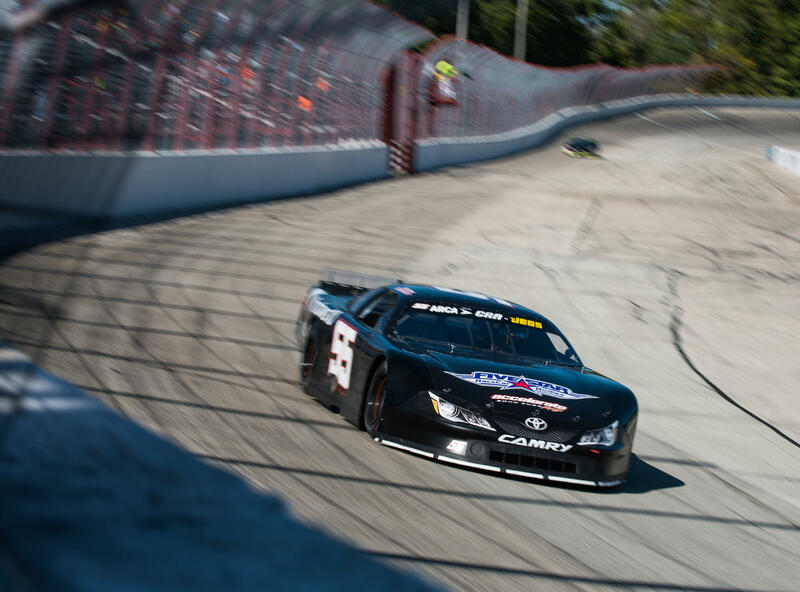 His confidence in the Windows 10 Camry proved to be correct as he broke into the top 5 on lap 10 of the 400 lap race, from there Sargeant ran a smart and patient race, never exceeding the limits of the race car. The No. 55 crept inside the top 3 at lap 200, and took the lead on a pit stop on lap 272. 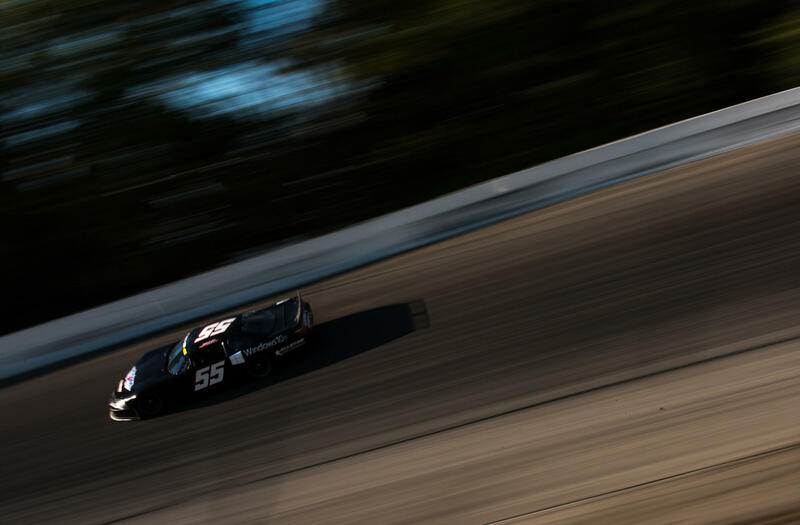 Sargeant would lead the Winchester 400 from lap 272 all the way to 350, as other cars on different tire strategies were able to get around the No. 55. Ultimately, Sargeant and the Windows 10 Accelerate Motorsports Toyota Camry would finish in the 3rd position after leading 78 laps. "We had a really good Windows 10 Accelerate Motorsports Toyota Camry from the time we unloaded. 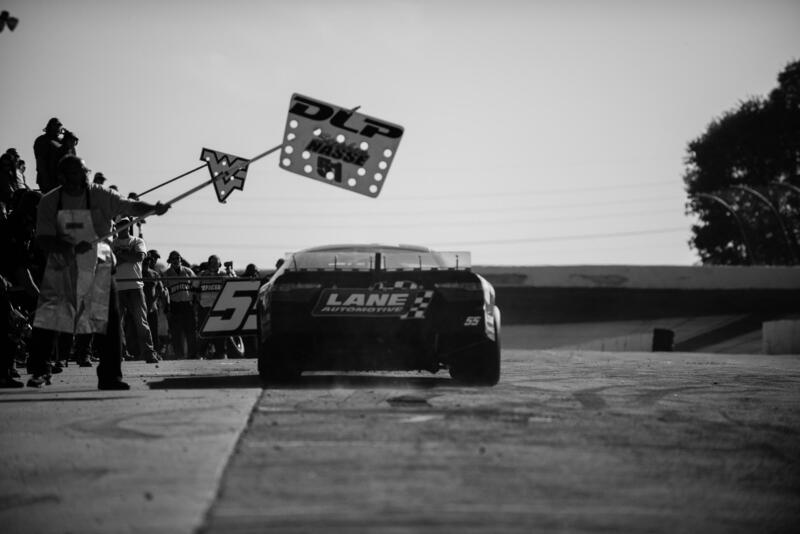 My crew chief Bond Suss made the call to work primarily on old tires during all the practice sessions, we knew from the Labor Day Winchester race we had a good package on new tires but needed to work on old tires, so that set us up really well for the race. As soon as the green flag dropped people were racing really hard and my spotter and crew chief just preached patience and conservation of our tires. I think we did a really good job, ran a really smart race and kept our nose clean which is crucial in these long races. Our pit stops were phenomenal, can't thank all the guys from XCalibur enough for the great stops all day. We got down to the end there and weren't on the best tire strategy compared to he guys directly behind us so they were able to get by. With about 5 laps to go we were still running upfront and I got underneath the leader and he just drove me all the way to the inside of the backstretch wall and onto the apron into turn 3. Not sure if his spotter told him I was there or he just wanted to drive me down there but we made contact and received a questionable penalty as a result of the contact. After the penalty we were behind cars that had better tires and only about three laps remaining so finished 3rd. The boys gave me a really good car which we had to work on all weekend to get where we wanted, a big hats off to them and Bond Suss for all the effort."